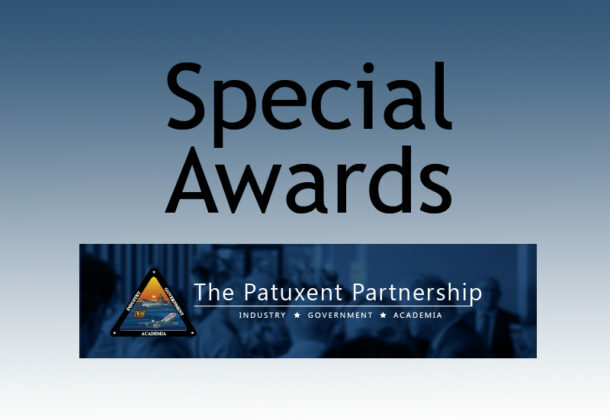 Winners of the 2018 Calvert County Science & Engineering Special Awards for middle and high school students have been announced by The Patuxent Partnership. TPP awarded eight participants in the Science and Engineering Fair from senior and junior divisions in the areas of aeronautics and aerospace; environmental and biological; electrical and electronics; and the Unmanned Systems Chief Engineer award. A team of TPP member volunteers choose winners of the group’s special awards in St. Mary’s, Calvert, and Charles County science fairs. TPP, its benefactors and corporate members sponsor many of Southern Maryland’s STEM education programs, initiatives, and competitions, including the recent Air Force Association CyberPatriot cyber defense competition and VEX robotics competitions.